Catch22 is made up of 1,922 people from all over the country, brought together by common values. We reflect the communities we work in. All of us believe diversity makes us stronger. Any success that Catch22 has is down to our people. We’re a diverse bunch, and all the better for it. But there’s one thing that runs through us all, a belief that with the heart of a charity and the mindset of a business, we will build a good society. We’re always looking for excellent people to join our team. So if you’re fearless, collaborative, original and creative, please get in touch. 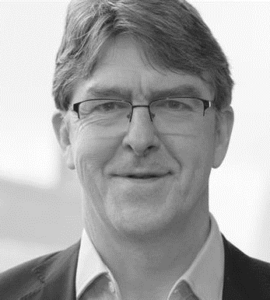 Chris Wright is Chief Executive of Catch22, the social business driving public service reform. He leads the team of 1,800 staff and volunteers that supports over 60,000 people nationally. 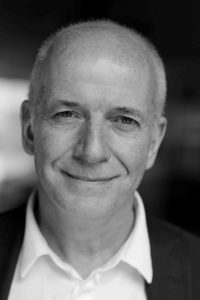 With 30 years’ experience across the social care and criminal justice systems, his background spans practice (Chris originally trained as a social worker and probation officer, establishing Nottingham’s first multi-agency Youth Offending Team) and policy (as Head of Performance at the Youth Justice Board). Chris has long advocated the need for radical reform of a wide range of public services. Under his leadership, Catch22 has not only delivered significant frontline impact, but has grown its work supporting others to transform their services; from advising government behind closed doors through to supporting and investing in big ideas and small delivery charities. Chris is a 2017 – 2018 Grant Thornton ‘Face of a Vibrant Economy,’ a Fellow of the British Exploring Society, a trustee of Community Links, a trustee of Only Connect, a trustee of Catch22 Multi-Academy Trust and Launch22, a non-executive director at Capacity – the public services lab and a non-executive director at Big Society Capital. Chris’s belief in social justice extends to his commitment to Nottingham Forest one day returning to the Clough glory years. 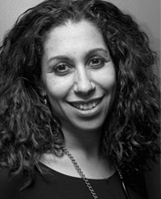 Naomi has 15 years’ experience in both strategic and operational roles in the public and private sectors. She joined Catch22 in May 2008. Prior to joining Catch22 Naomi worked across a range of projects delivering and managing youth work, early intervention and prevention services for young people at risk of social exclusion. 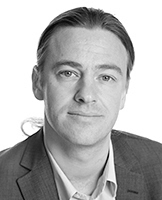 Nigel is responsible for our corporate governance, risk and financial sustainability. He’s the steady hand who ensures that we manage our resources effectively, and that we run a stable and well funded organisation. Nigel joined Catch22 in 2012. He was previously at Working Links, where he was the Director for Financial Planning and Analysis. Nigel is a Fellow of the ACCA, the global body for professional accountants, and a School Governor. Pamela focuses on our strategic vision, specifically the new projects and ways of doing things that define and prove the difference we want to make in the world. Pamela joined Catch22 from the senior civil service where she has enjoyed a long and influential career at the highest levels of education and justice reform. 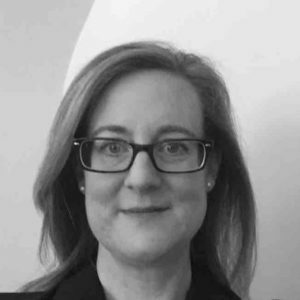 Emma has extensive senior strategic experience in a range of organisations including the Health Foundation, Department of Health, Department of Education, Clinical Commissioning Groups, Local Authorities, and Acute Trusts. She has a combination of six years central government policy experience allied with over ten years front-line NHS and local authority work. She is a Public Health Consultant by training, with honours degree in Social and Political Sciences, and Masters degrees in Criminology and Public Health from Cambridge University. She also currently lectures for Cambridge University. Elaine is CEO of Hyde Housing. Previously Managing Director of Serco Home Affairs, Elaine led the business unit responsible for prisons and immigration centres, work programme, electronic monitoring and prisoner transportation. Home Affairs also shares a number of contracts with AMEAA and Elaine herself was instrumental in Serco’s entry into the international corrections and immigration markets. Kieron Boyle is Chief Executive of Guy’s and St Thomas’ Charity, one of the UK’s largest charitable foundations. He leads the charity’s efforts to tackle major health and care challenges, accelerate innovation and act as a catalyst for lasting change in Lambeth and Southwark. Prior to joining the social sector, Kieron worked across the UK Government, most recently as Head of Social Investment at the Cabinet Office, where he led the Government’s work to grow the social investment market. In this role he was the UK representative to the G8 taskforce on social impact investment. 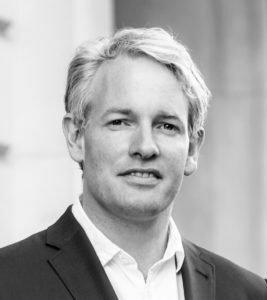 Outside of work, Kieron is a Trustee both of Catch22 and the Design Council; a non-executive director of Big Society Capital, the world’s first social investment bank; and on the advisory board of the World Policy Institute. In 2014 he was selected as a Young Global Leader by the World Economic Forum. 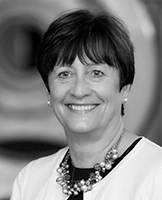 Pauline is a Partner at PricewaterhouseCoopers and sits on the company’s Supervisory Board. As a London Top Tier partner within the Assurance practice in London, she has dealt with the spectrum of market segments from private client to top tier. 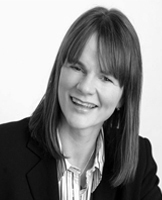 She joined the firm in 1985 and became a partner in 1996. Carl is Chair of the Audit Committee. 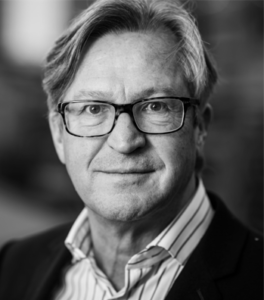 Carl is an experienced Chief Financial Officer with an international career that has spanned many sectors including manufacturing, retail and healthcare. 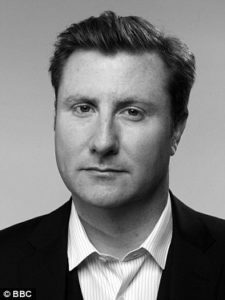 Most recently, he was appointed by Merrill Lynch as Chief Financial Officer of Euromedic in Budapest, a pan-European medical service provider specialising in diagnostic imaging, clinical laboratories and cancer treatment services that is also part of the private equity portfolios of Ares Life Sciences and Montagu Private Equity LLP. Carl was pivotal in transforming the company into a disciplined and financially-prudent business at a time of rapid expansion and growth. He has held CFO positions at many other companies in the UK, USA and Switzerland. Danny is an Expert Adviser at the Department for Culture, where he works primarily on government policy for civil society. Danny is Chairman of Only Connect, the creative criminal justice charity, which he set up with his wife Emma in 2006. Danny is also Chairman of the West London Zone, a collective impact based charity he founded that supports children, young people and families. Before working at Only Connect, Danny was Director of Studies at the Centre for Policy Studies, Chief Leader-Writer at the Daily Telegraph, and Special Adviser to David Cameron MP as Leader of the Opposition. John is the Treasurer of Catch22. He is a Chartered Accountant who was the Finance Director of a large Facilities Management company. His experience in senior financial roles covers the construction, consulting engineering and oil industries. He has worked in the UK and USA including 10 years with Balfour Beatty, and prior to that for GEC, Mott MacDonald and Touche Ross. 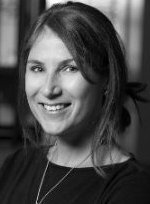 Tove has dedicated her career to marketing and communication and is currently managing partner of MEC Access, a leading partnership marketing and sponsorship consultancy. Previously she worked for 10 years at the BBC heading up the marketing division of BBC Sport and working within marketing communications across a raft of BBC services including Radio 3, Radio 2 and BBC 3 and 4. Prior to that she worked in the arts promoting live music. She sits on the events committee of the Royal Television Society. 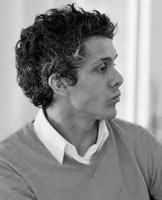 Paul is a serial entrepreneur and private equity investor who has held a number of executive and non executive directorships in varied areas from the BBC to Fashion Houses, Children’s Entertainment, Office Property and IT. His current business interests are situated in the UK, and internationally in the USA, India and China. Sean is an entrepreneur interested in creating commercial returns by delivering better public services. Previously Sean was a Managing Director at G4S for four years where he set up and ran their welfare to work and contact centre units and led their contact, employment, resourcing solutions and investigation businesses. Prior to this, Sean was a Development Director at Serco where he designed and developed their welfare to work strategy. 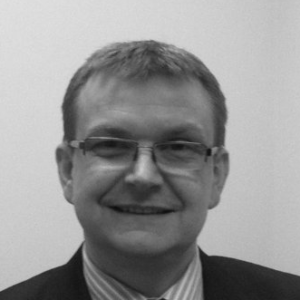 He has held strategic, policy and operational roles in the employability sector in both the UK and Australia. 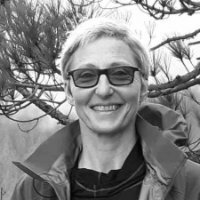 Honor Wilson-Fletcher MBE is Chief Executive of The British Exploring Society, a UK-based youth development charity which aims to provide young people with an intense and lasting experience of self-discovery in wilderness environments. 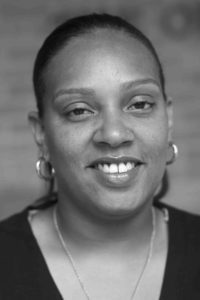 She was awarded an MBE for services to education, following her role as Director of the 2008 National Year of Reading. Honor was previously Chief Executive of the Aldridge Foundation, a national Academy sponsor supporting a family of 12 schools and colleges. Prior to joining the Foundation Honor was Strategic Development Director at the National Literacy Trust, and held senior roles at Waterstones, the British Museum and the Southbank Centre. Mike Adamson is Chief Executive of the British Red Cross, the humanitarian charity. He manages more than 20,500 volunteers and 4,000 staff to support those facing crisis both in the UK and overseas. From October 2010 he was the organisation’s managing director of operations, responsible for leading the Red Cross’s UK and international programmes, its advocacy work and ensuring a unified approach across all operations. Between 1992 and 2003 he held a range of positions within the organisation including head of international programme development, director of the London and south east region and director of strategy, planning and information systems. 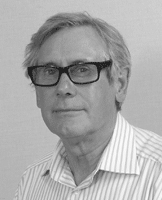 In his years away from the organisation, Mike worked for the National Health Service as director of commissioning and primary care at a primary care trust in Gloucestershire for three year. He spent five years as managing director for services at the Royal National Institute for Deaf People (RNID – now Action on Hearing Loss). Ben Cooper is Controller, BBC Radio 1 and BBC Radio 1Xtra and a member of the BBC’s Radio board. He is in charge of the leadership, controllable spend, editorial content and overall management of the stations, reaching a combined weekly audience of over 12 million. Ben’s passion for tackling key relevant issues such as abusive relationships, mental illness and body image has been at the forefront of his vision to help young audiences to kick-start conversations and make informed decisions. Ben was named in the 2014 Sunday Times – Debretts list of the 500 most influential people in the UK, and he was also included in the Media Guardian’s 100 list of 2013, the annual guide to the most powerful people in media business including television, radio and digital media.